March 7 marks the (gastronomically important) annual celebration known as National Cereal Day. Breakfast cereal is the most popular food in the United States today. The average American consumes over 160 bowls of cereal a year. Ready-to-eat cereals can provide plenty of much needed whole grains and fiber, so why not celebrate National Cereal Day by simply pouring yourself a bowl of the best cereal you can think of? Skipping breakfast can make kids feel tired, restless and irritable. Bodies need to be refueled in the morning. Eating breakfast will set you up for the day ahead after going without food for eight to 12 hours during sleep. Breakfast is the most important meal of the day for a reason! Cereal is a great way to give the body the refueling it needs, plus kids who eat breakfast tend to eat healthier overall. 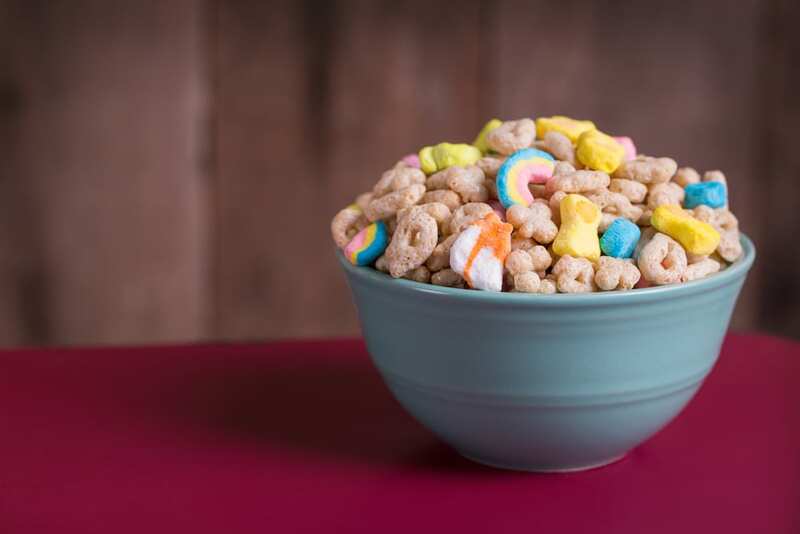 Check out the 10 best cereals of all time for kids. Cinnamon Toast Crunch is produced by General Mills and Nestlé. 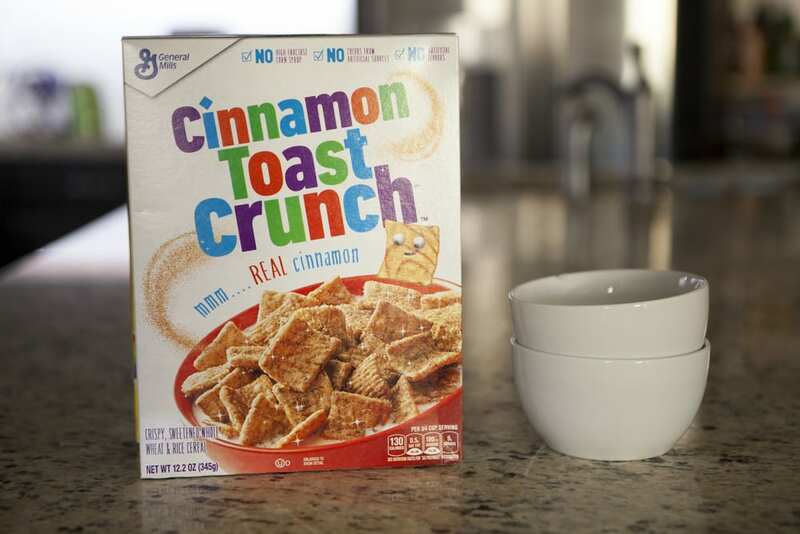 This delicious cereal gives you the taste of cinnamon toast in crunchy cereal form. Made up of small squares of wheat and rice covered with cinnamon and sugar, the goodness of whole grain cereal comes packed with nutrients to help fuel your morning. Lucky Charms is a General Mills food company classic, and the best cereal to marshmallow fiends everywhere. Containing toasted pieces and multicolored marshmallow shapes. All the magically delicious lucky stuff! 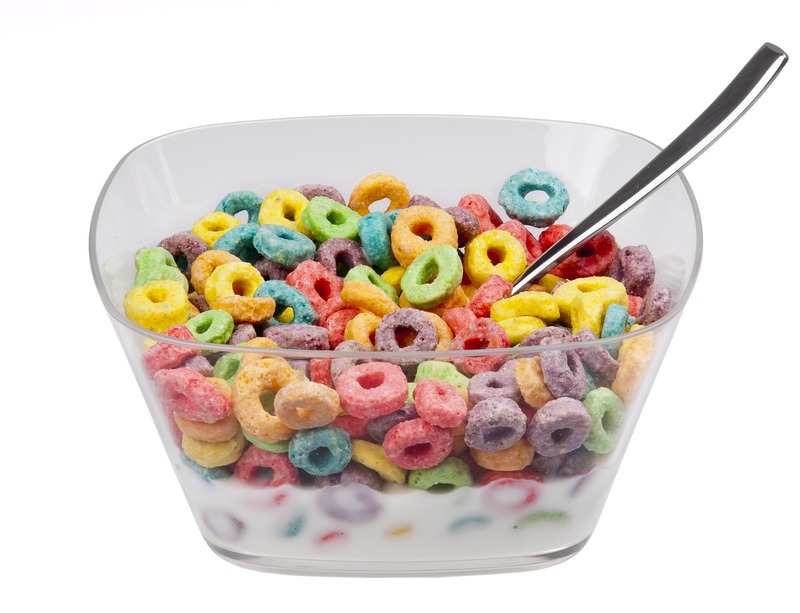 Froot Loops is the creation of cereal giant Kellogg’s. With ring-shaped cereal pieces that come in a variety of bright colors and fruit flavors, it’s a childhood favorite. You might be surprised (or not!) 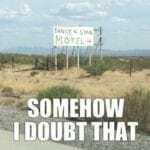 to learn that there is no actual fruit in Froot Loops; there are only fruit flavors. 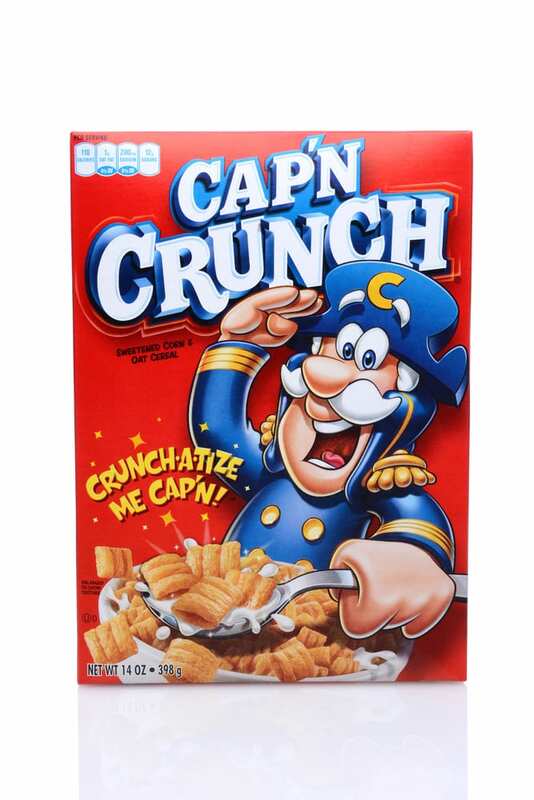 Cap’n Crunch is produced by the Quaker Oats Company and was developed from a recipe of brown sugar and butter over rice. It’s so popular, it spawned a number of just-as-addictive spin-off cereals including Peanut Butter Crunch. 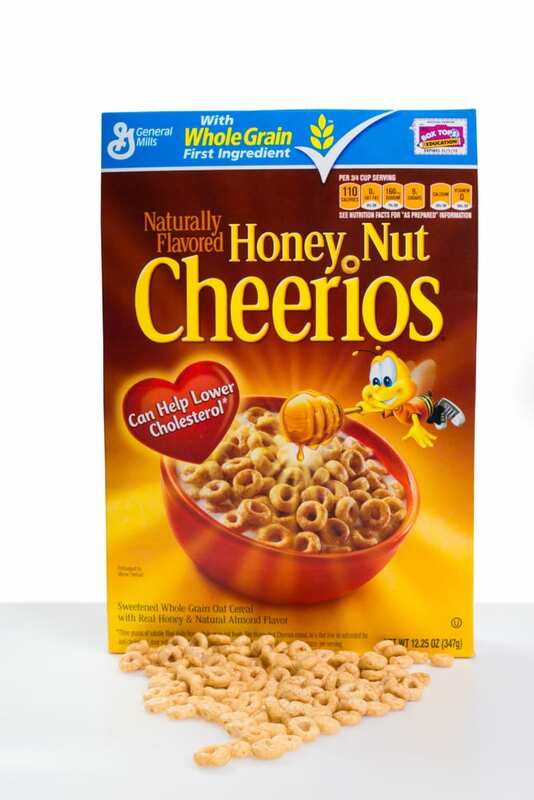 Honey Nut Cheerios is a variation of original Cheerios, produced by General Mills. This tasty cereal is the best-selling cereal in the United States. Naturally flavored with the taste of golden honey, Honey Nut Cheerios is a family favorite. 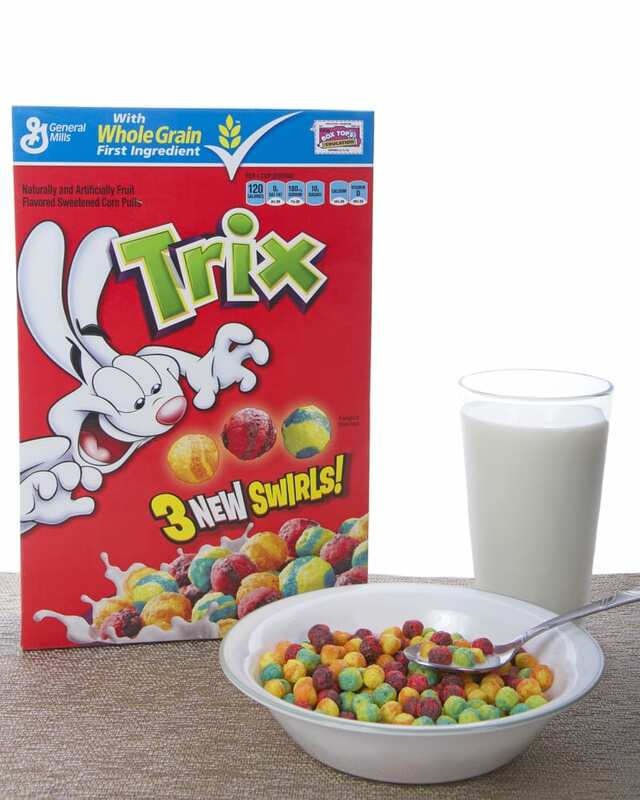 Trix is a rainbow-colored breakfast cereal made by General Mills. The cereal consists of fruit-flavored, sweetened spheres of ground corn. The cereal’s cartoon rabbit is as famous as the cereal for continually attempting to trick children into giving him their bowl of cereal. Silly rabbit – Trix are for kids! Rice Krispies is a breakfast cereal produced Kellogg’s and made of multitudes of crisped rice bits. 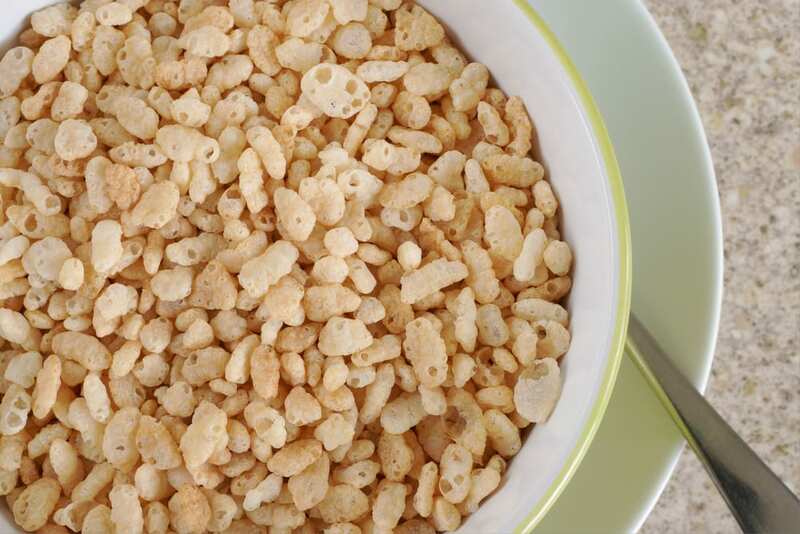 When milk is added to the cereal, the famous “snap, crackle and pop” sounds of cereal lore can be heard. 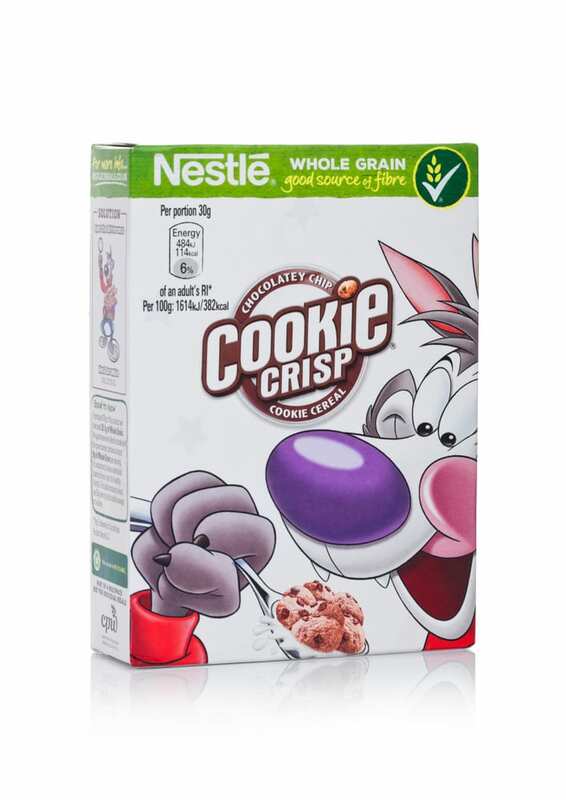 Cookie Crisp is produced by General Mills. The cereal, made up of tiny cookies that fit in the well of your spoon, aims — and succeeds! — to re-create the taste of chocolate chip cookies and milk. 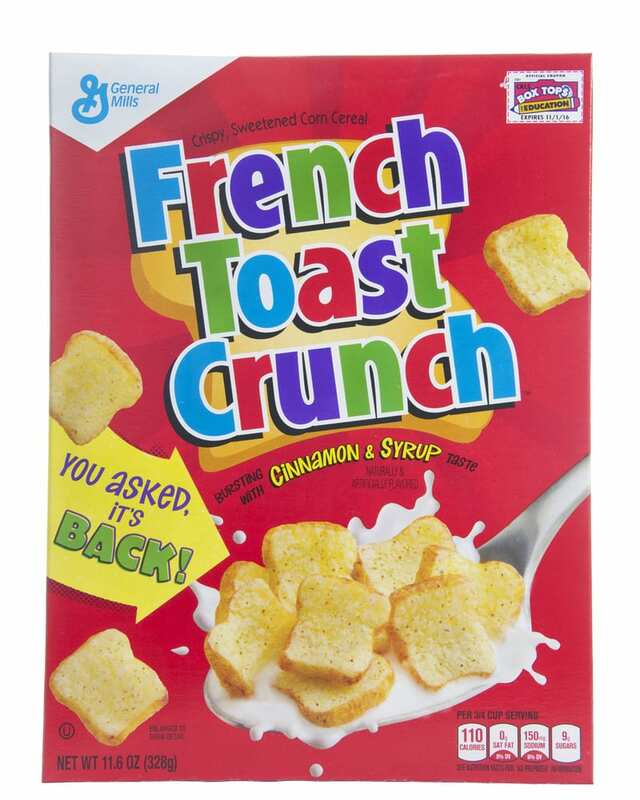 French Toast Crunch is produced by General Mills. Originally made to look like mini slices of French toast, the cereal was later changed to have a similar appearance to Cinnamon Toast Crunch. Who knew tiny slabs of toast could be so popular? On a busy morning, it’s easy to let breakfast fall low in your list of priorities. However, even as adults our body still needs to refuel. Without breakfast, you are effectively running on empty. 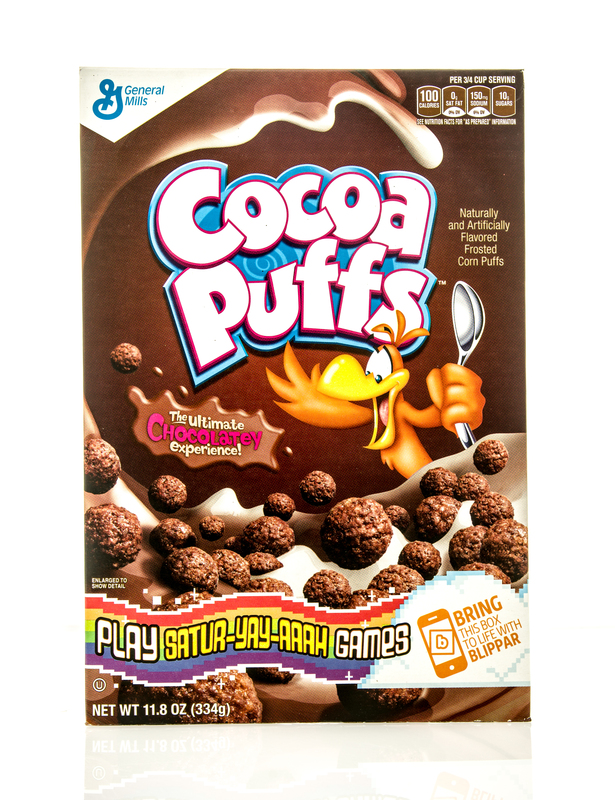 So grab that bowl and pour some milk over one of these 10 best cereals of all time for adults. 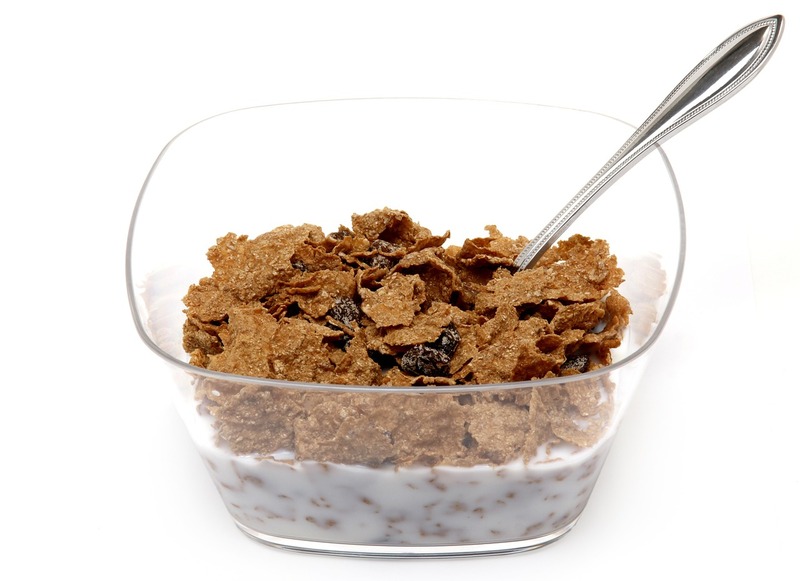 Raisin bran is a breakfast cereal produced by several companies under a variety of brand names, including Kellogg’s Raisin Bran, General Mills’ Total Raisin Bran and Post Foods’ Post Raisin Bran. 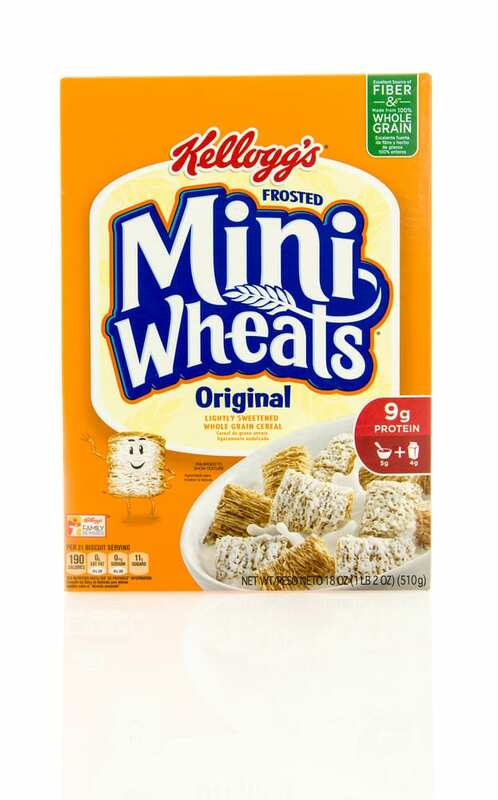 Frosted Mini-Wheats, from Kellogg’s, fills your bowl with little bundles of whole-grain biscuits sweetened with a schmear of frosting. This cereal packs in the protein and whole-grain benefits, with a touch of sugar to appeal to the kid in all of us. 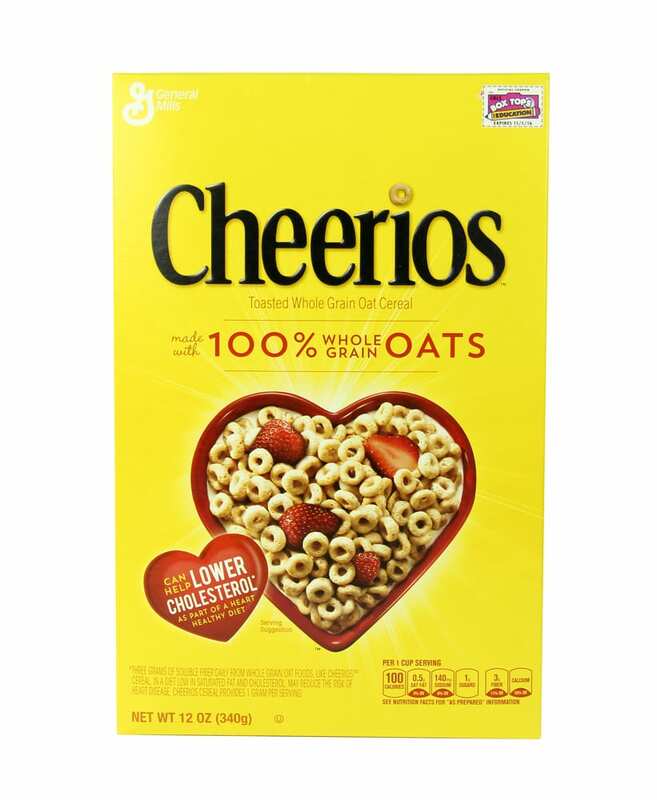 OG Cheerios is produced by General Mills. In other countries, Cheerios is marketed by Cereal Partners under the Nestlé brand. Made from whole-grain oats, and without artificial flavors or colors, the cereal is naturally low in fat and cholesterol–free. It’s even marketed as a food that helps boost heart health! 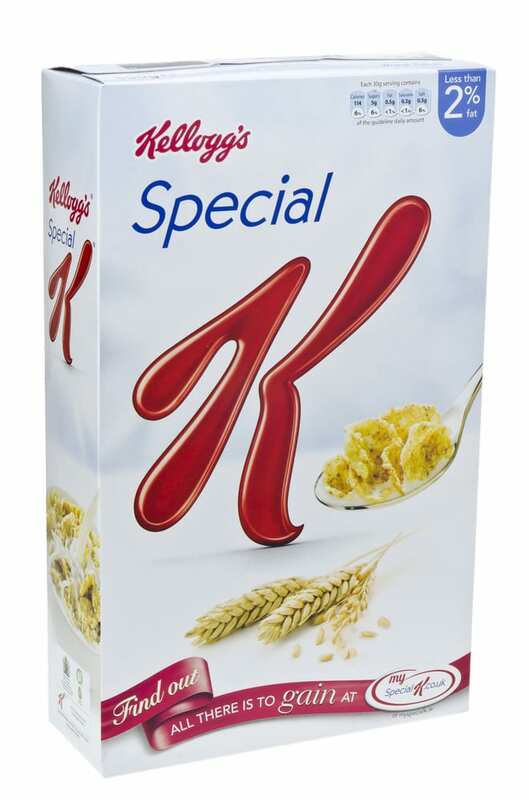 Special K is a lightly toasted breakfast cereal from the folks at Kellogg’s. It is made primarily from rice and wheat and is often eaten to help with weight loss. It’s the first high-protein cereal fortified with seven vitamins and iron. 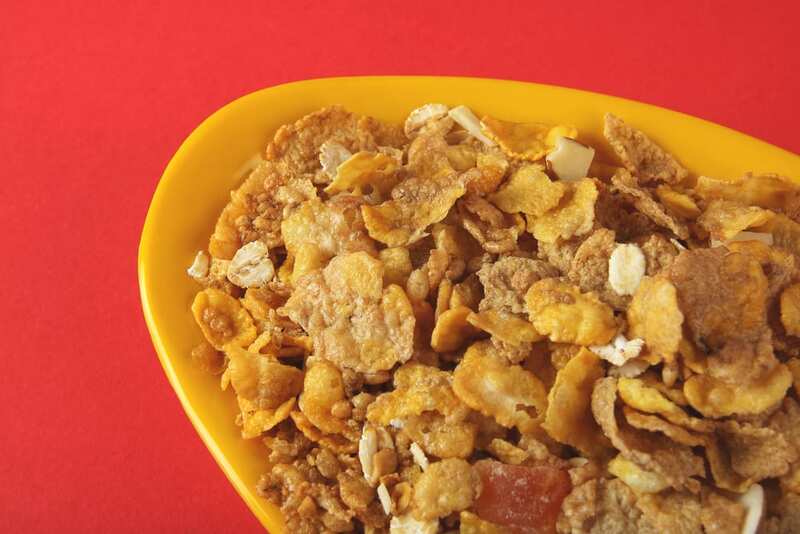 Corn flakes are a popular breakfast cereal originally produced by Kellogg’s. 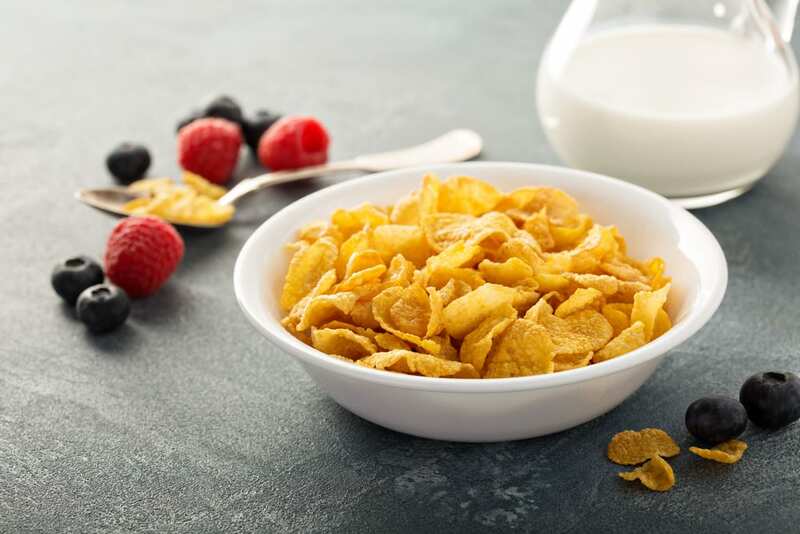 For more than 100 years, Corn Flakes have been the original toasted flakes of corn … and the perfect basis for whatever fruits you’d like to add on top! Crunchy Nut is a breakfast cereal produced by Kellogg’s, made with flakes of corn, a small amount of honey, three types of sugar and chopped peanuts. 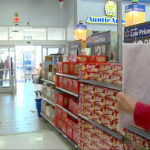 The cereal is Kellogg’s second-most-popular cereal in the UK after Special K. In 2011, Crunchy Nut was introduced to the U.S.
Total is a range of breakfast cereals produced by General Mills. 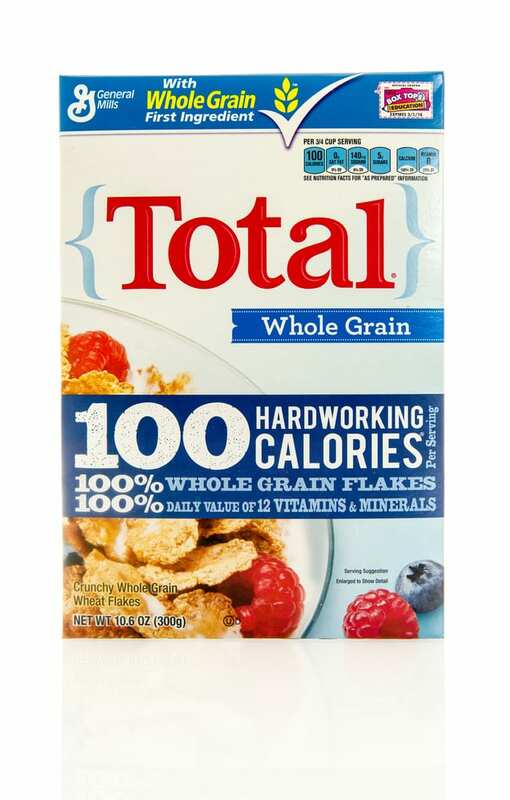 It is made of whole-grain wheat flakes, and it boasts all the wholesome goodness of whole-grain wheat flakes with 100 percent of one’s daily requirement of at least 11 vitamins and minerals. 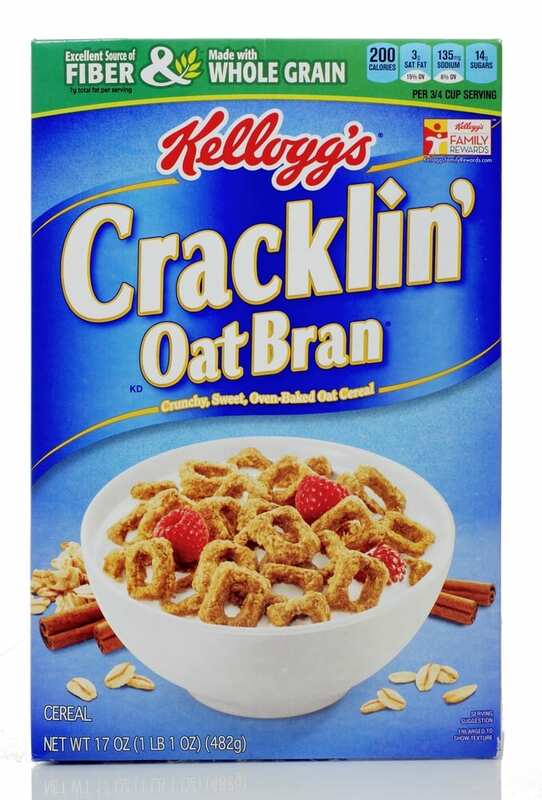 Cracklin’ Oat Bran is a breakfast cereal made by Kellogg’s. The rectangular cereal is made up of oat bran flavored with cinnamon and nutmeg, held together by brown sugar. Wheaties cereal, made by General Mills, is a wheat and bran mixture baked into flakes. It is well known for featuring famous and accomplished athletes on the cover of the package. Grape-Nuts is a breakfast cereal made by Kellogg’s. 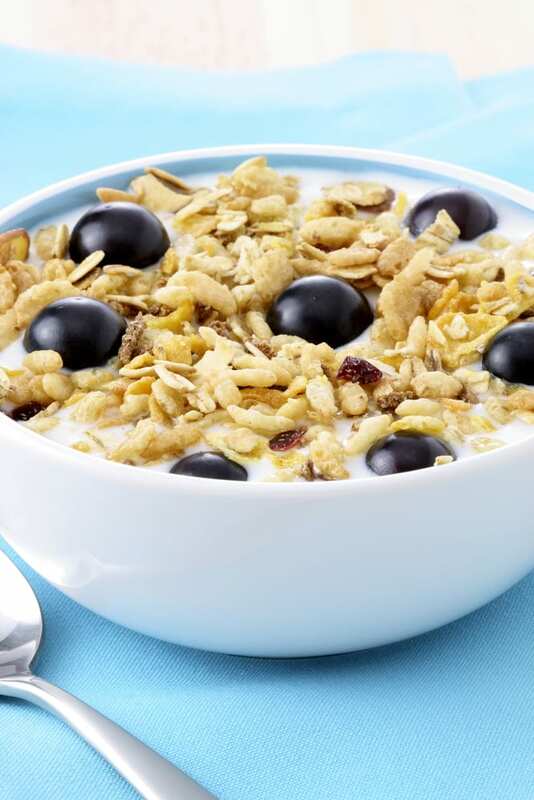 Despite the name, the cereal contains neither grapes nor nuts — it’s actually made with wheat and barley. 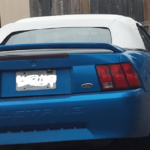 The name is said to be inspired from the nutty flavor of the cereal. 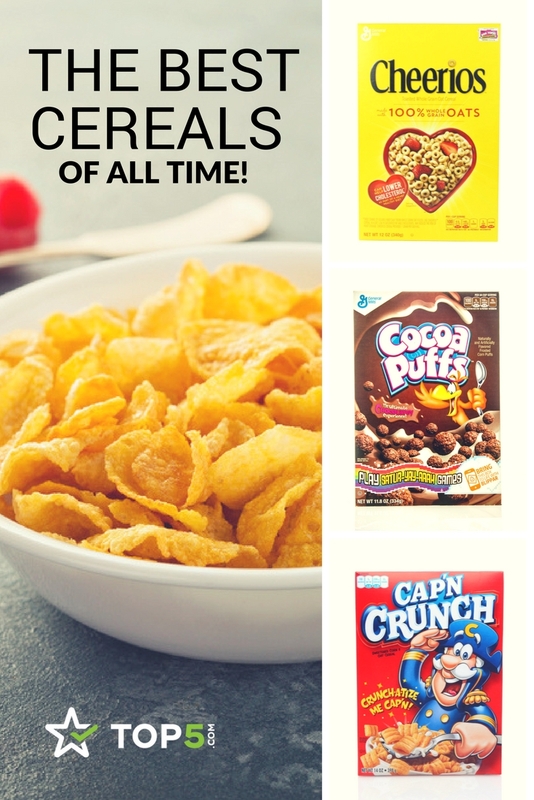 Is your favorite cereal included in this list? If not let us know in the comments below. 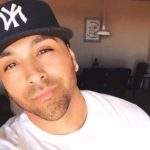 Want some more healthy ways to start your day? Learn how to whip up these healthy drink recipes in a snap!